← Managing Black Carbon from Transport: Better Air, Better Climate! 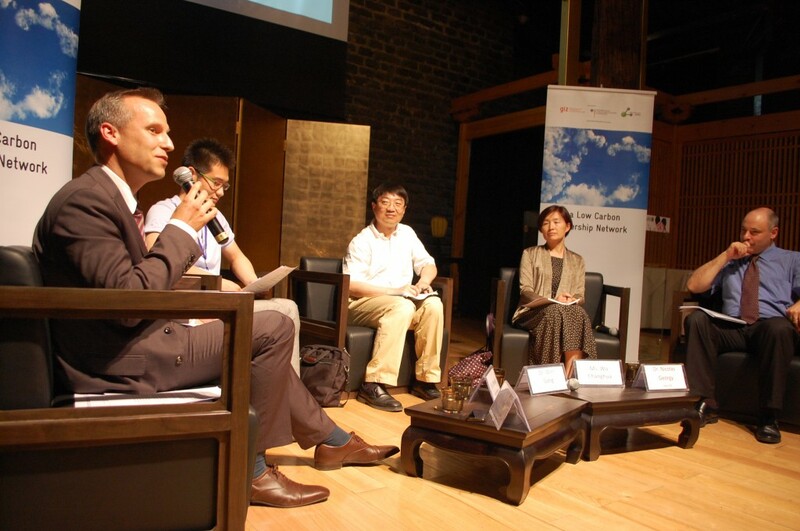 Scaling Up Climate Finance in China: How to unlock private investment? China’s highly ambitious mitigation efforts require huge amounts of investment. With US 71 trillion globally under management of pension funds, insurance companies, and investment funds, there is much potential for growth in private investment for climate related activities. However, the fundamental political and financial risks are still seen as too high for large scale, low carbon investment. Insurance can play an enabling role in reducing the investment risk often associated with these investments. As climate finance in China is driven by policy, there is a significant policy opportunity to incentivize business to invest in climate based projects, with an emphasis on creating meaningful public private partnerships (PPPs) to reduce investment risk.